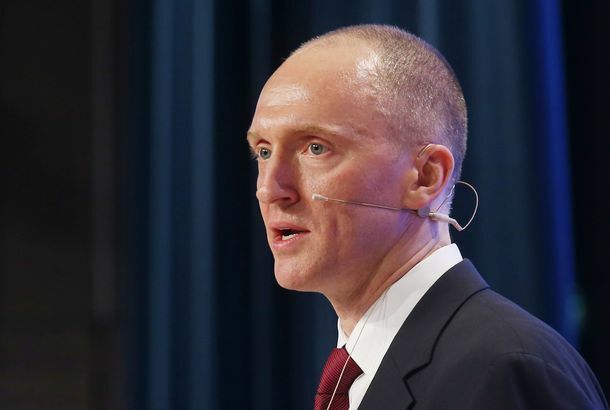 Carter Page Is a Very Strange Republican Choice for Martyr in the Russia ScandalThe GOP looks for its Alger Hiss, settles on shady goofball. Please Enjoy Photos of a Former Trump Adviser Wearing a Fancy Little Red HatA pop of color! Former Trump Adviser Used Maroon 5 Lyrics in a Letter to the Justice DepartmentCarter Page turned to Adam Levine & Co. for help making his point. 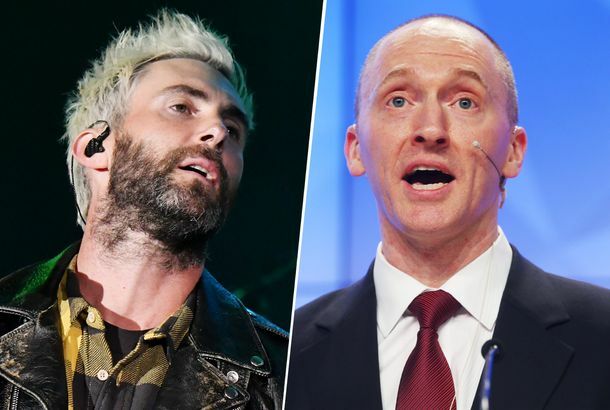 Former Trump Adviser Used Maroon 5 Lyrics in a Letter to the Justice DepartmentCarter Page turned to Adam Levine and company for help making his point. Russian Think Tank Reportedly Crafted Plan to Influence U.S. ElectionThe think tank’s documents were a key part of the U.S. government’s conclusions about Putin’s alleged meddling. 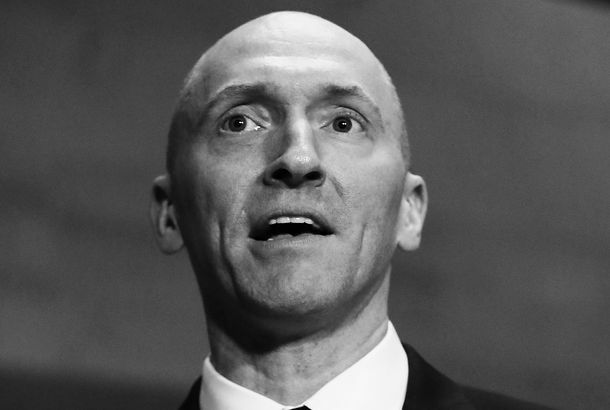 FBI Obtained FISA Warrant to Monitor Former Trump Adviser Carter Page: ReportHe said it shows the “Clinton/Obama regime” was suppressing dissidents, and compared his situation to the monitoring of Martin Luther King Jr.